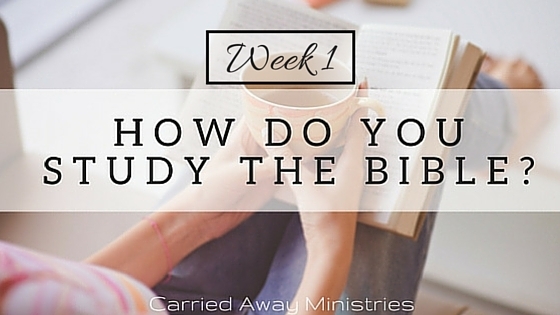 Week 1: How do you study the Bible? 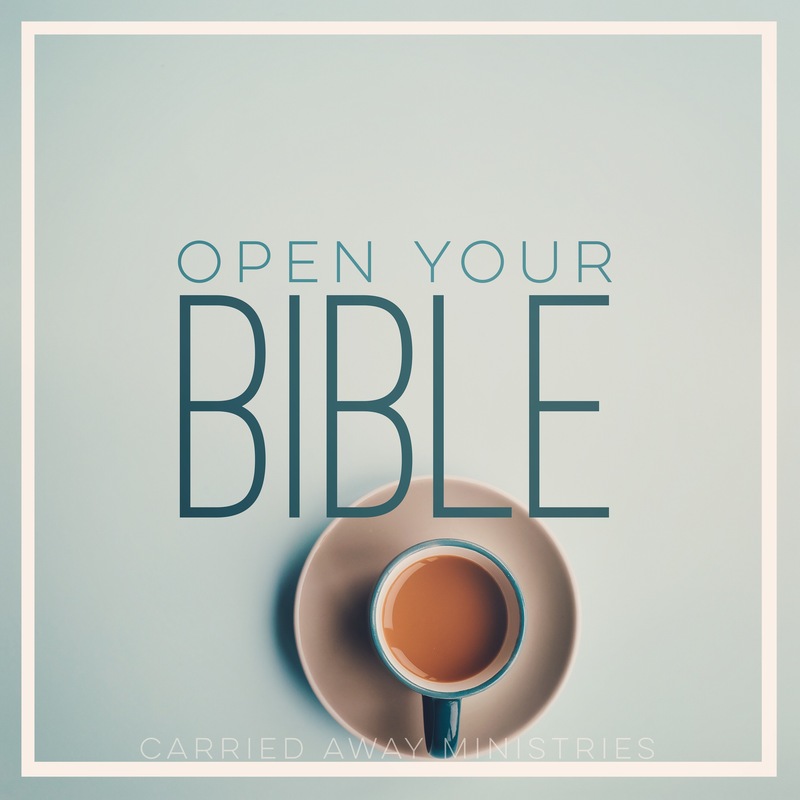 How confident are you at opening the Bible and studying it for yourself? If you’re like most people, you’re not as confident as you’d like to be. I think it’s safe to say that a majority of believing women don’t know how to study the Bible on their own. We depend on our preachers and teachers to do the heavy lifting for us. We need a devotional or Bible study book to guide us into Truth. While these tools are instrumental in our growing faith, they cannot and will not ever replace the importance of going to the Good Book for ourselves. That’s why over the next four weeks, I am going to be introducing 4 different ways to study the Bible. My hope is that as we learn and practice these different methods of study, we will gain more confidence in the Word as we find the approach that works best for us. So, grab your Bible, a notebook and pen and let’s get to work! Pick a Bible translation you can understand. I study from the NIV translation (New International Version, Life Application Study Bible) but there are several easy-to-read versions to choose from. BibleGateway is a great resource to use for reading different translations. Just type in the scripture reference in the “search” bar and scroll through the many different translations to choose from. ESV (English Standard Version) and NLT (New Living Translation) are both good places to start. When you read scripture, pick a book of the Bible and take your time reading it all the way through. No more hopping around. No more approaching the Bible like a Magic 8 Ball. Pick a book and read it all the way through. This will grow you Bible literacy and help in building context as you read. I am starting us in the Gospel of Luke. This self-titled gospel was written by Luke, a doctor, a Greek and a Gentile Christian. According to the notes in my study Bible, he was the only known Gentile author in the New Testament. Luke was a close companion of Paul and wrote this gospel to give an accurate account of the life of Christ. He also wrote the book of Acts. It’s helpful to have a notebook designated specifically for your Bible studying. 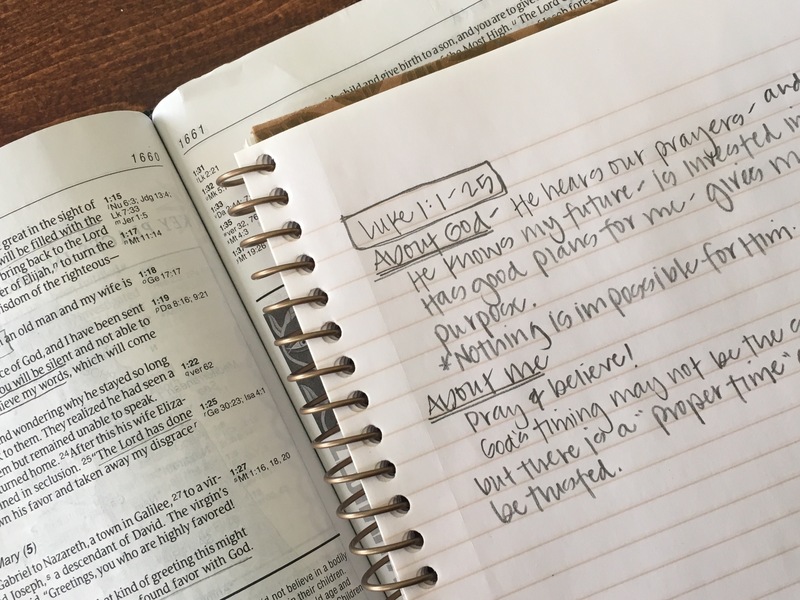 Not only does writing things down help us to seal in what we’re learning, but it also gives us the ability to go back and remind ourselves of the truths we’re learning. Just a simple prayer to focus your heart – something like: “God I want to know you more. Speak to me through your Word, I pray.” Go to the Word expecting to hear from Him. Ask Him to teach you. Ask Him to open your eyes. Ask Him to help you understand. He is faithful and always present in His Word. We are going to start with what I consider to be the most simple approach to Bible study. But remember, simple does not mean simplistic. This approach, although simple, teaches us to engage with the text, learn and apply, and that’s what we’re after. 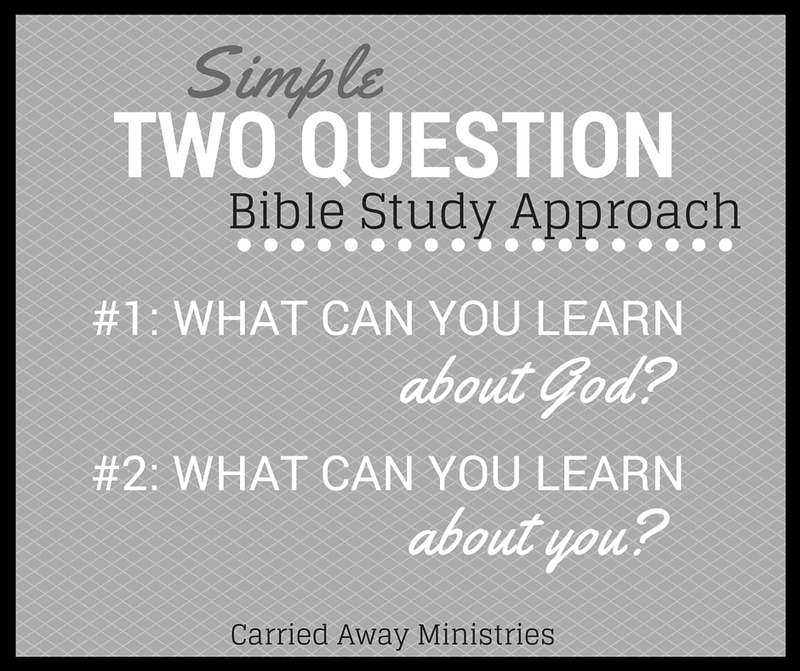 These two questions serve as guides to understanding and applying the Scriptures. When we read, we are first and foremost looking to learn something about God. Then we look to apply what we learn to our own lives. Here’s an example of how I would use the Two Question Method. What can you learn about God? What can you learn about you? Now I’m thinking about what I learned about God in this text and how it applies to me. What can I take home from this passage? How am I challenged? How can I live different in light of this truth? Again, there are no wrong answers. The things that stood out me might be different than the things that stood out today. That’s ok! The important thing is that we learn to trust God as our teacher. He’s actually pretty good at it, you know. I like this Two Questions approach because anyone can do it! It doesn’t take a ton of time and gets me quickly to the meat I’m after. It’s a little bit of work for more than a days worth of truth to chew on. This approach is also a great way to teach your kids to study scripture. You can read about how I do this with my own crew here. Ok! Now it’s your turn to practice. If you haven’t already, practice today with the text from my example: Luke 1:1-25. I’d love to hear what you think about this first approach to Bible study. Practice and let me know what you like and/or didn’t like about the Two Questions approach or if you have any questions for me. I’ll see you back here next week when we learn Study Method #2. « How do you study the Bible? Thank you so much for this post! Our church tried to teach us a five question approach – they really drilled it in over the course of a year in our small groups. I did the work, I swear…but I can’t remember those 5 questions to save my life. I can remember 2 🙂 Thanks for making it easy and letting me off the hook for the remaining 3 mystery questions. If I can remember what I’m supposed to do I’m much more likely not to get overwhelmed and get my nose in The Book!